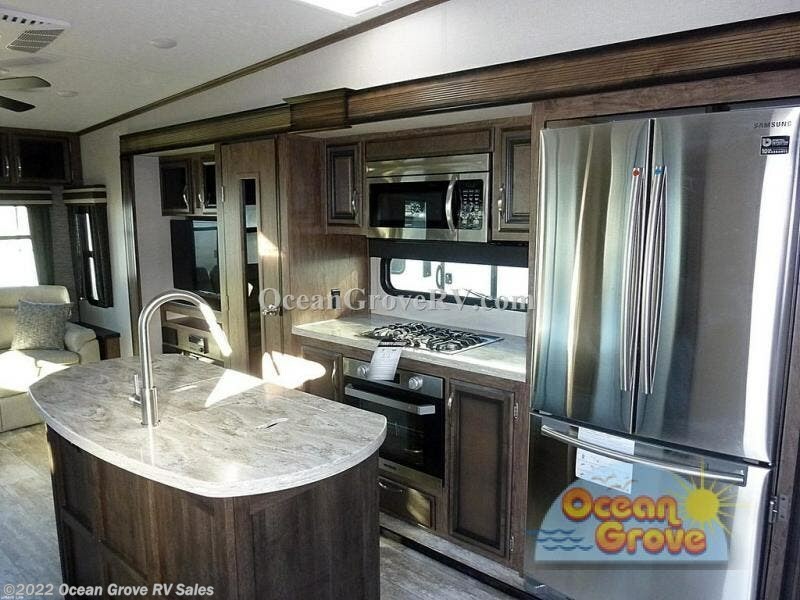 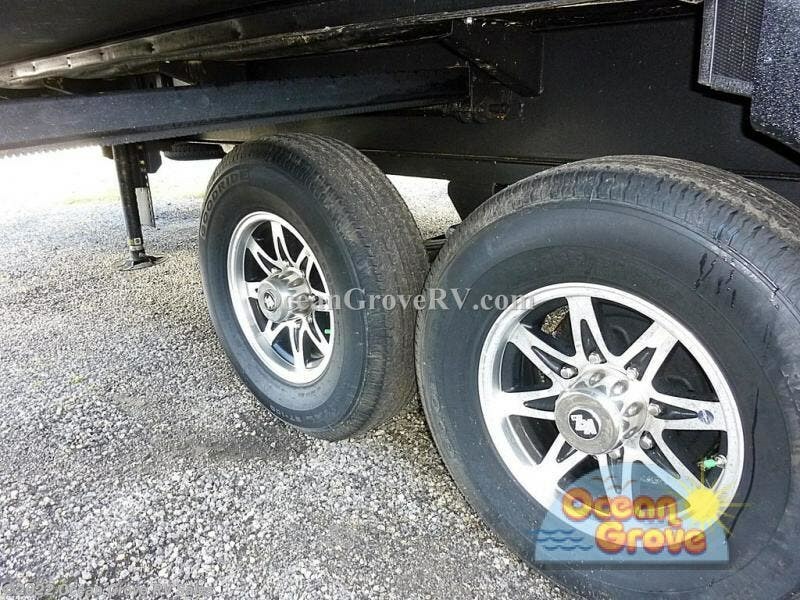 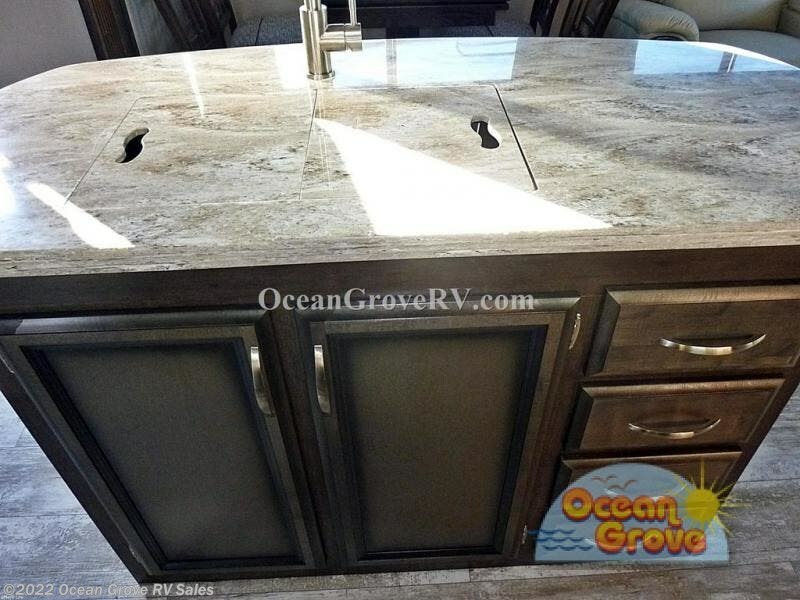 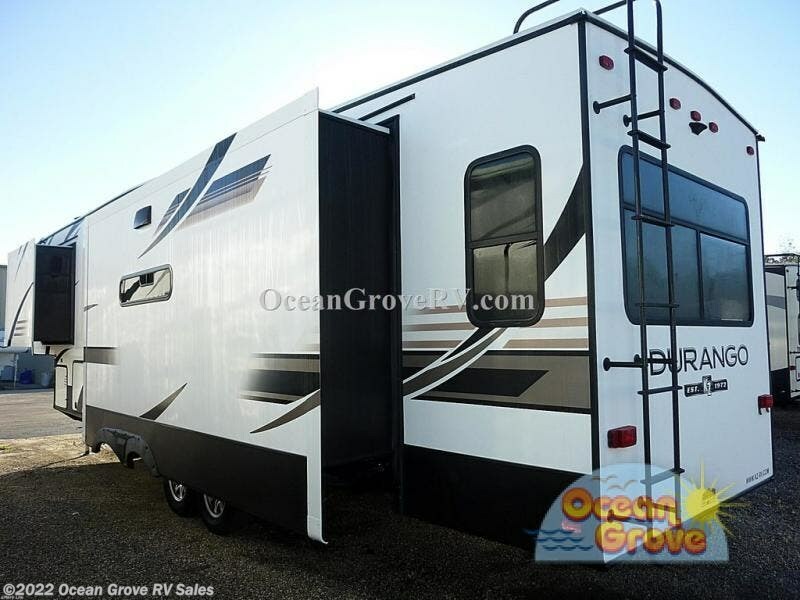 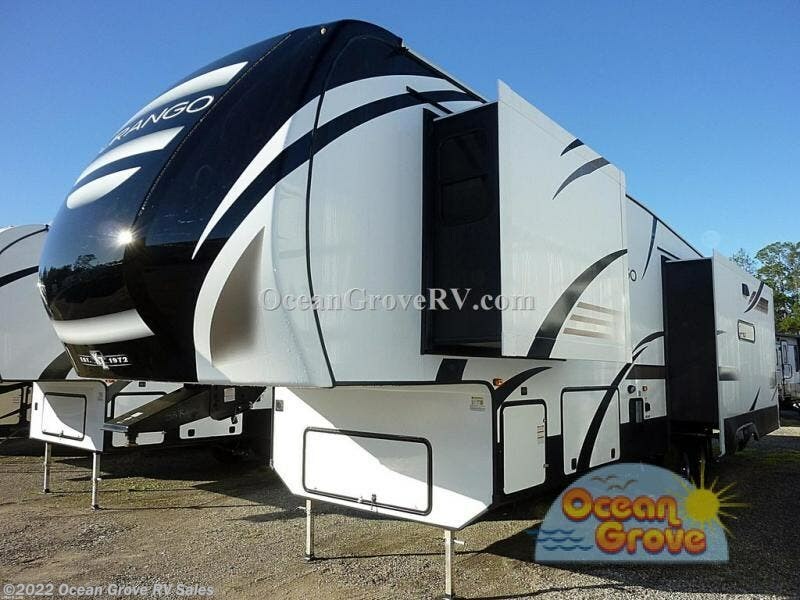 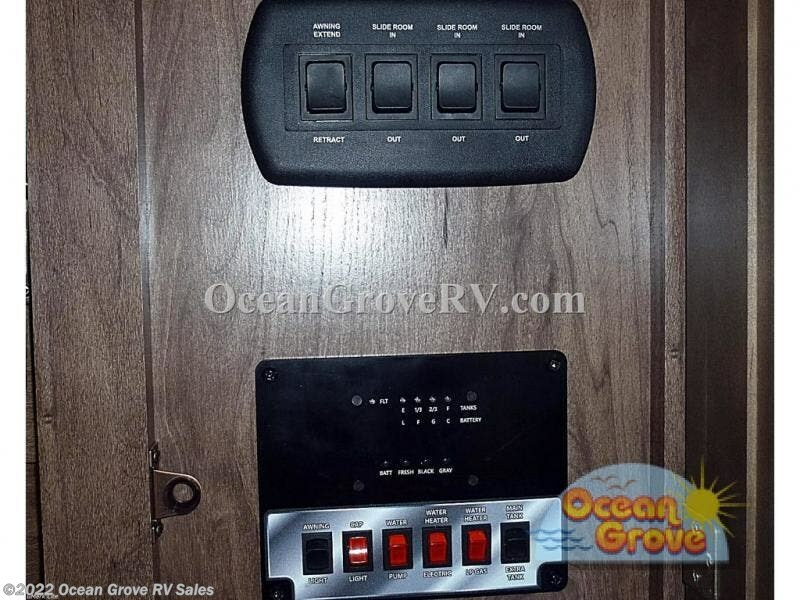 If you want to camp in luxury then this KZ Durango D333RLT fifth wheel is just what you need! 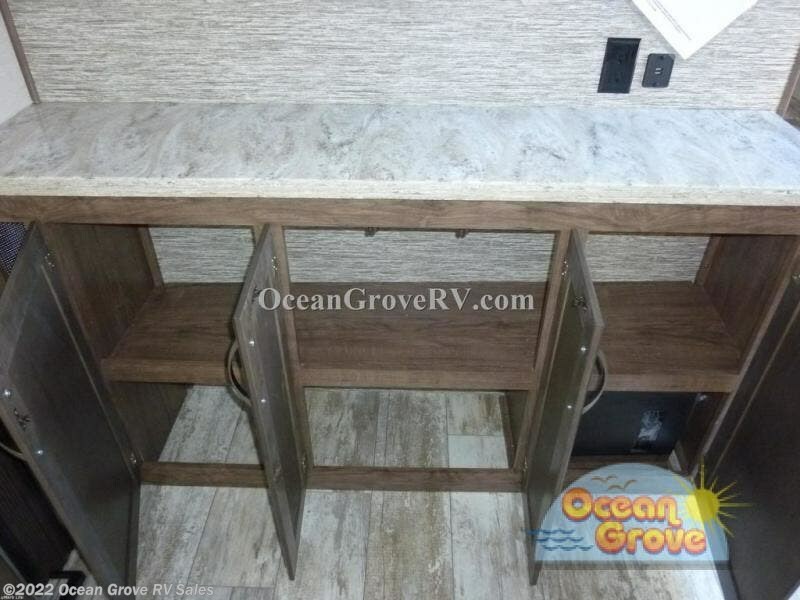 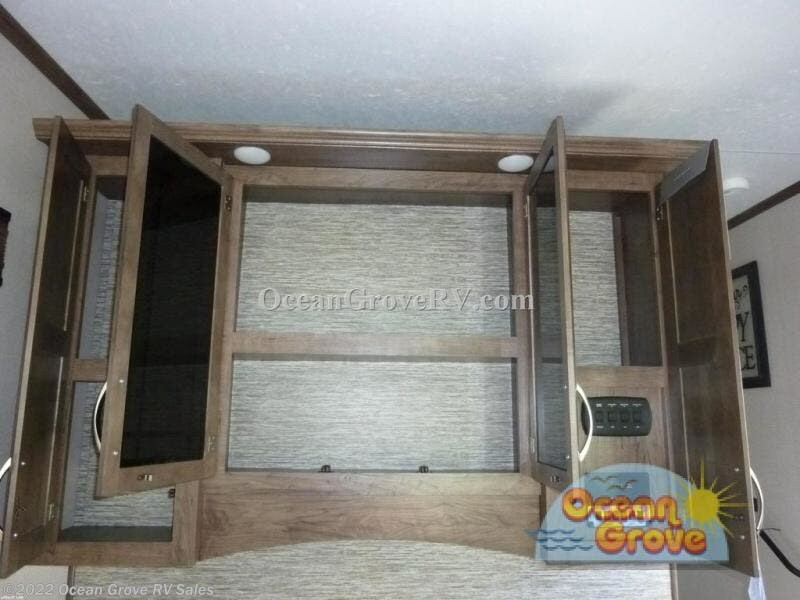 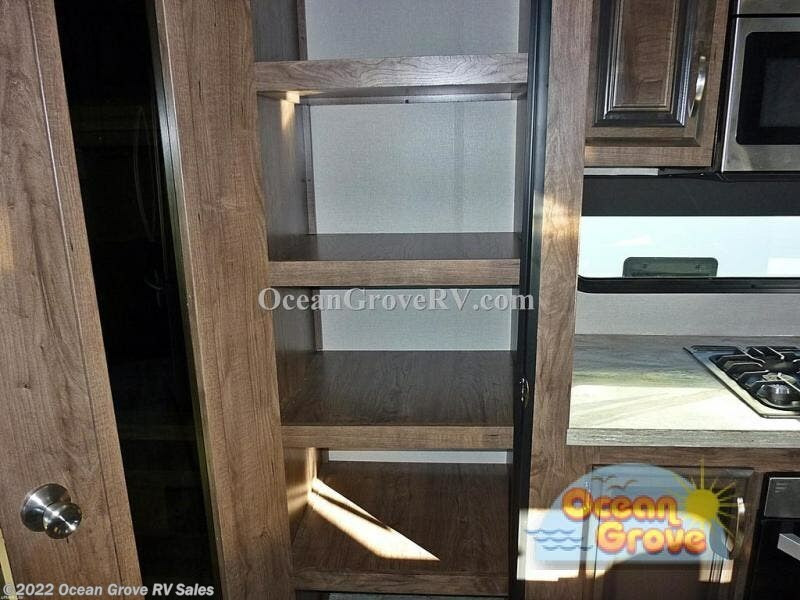 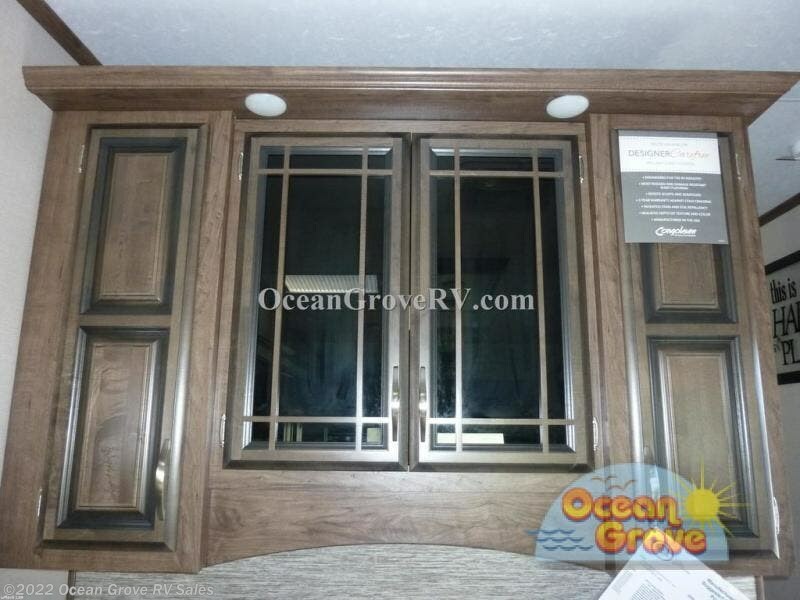 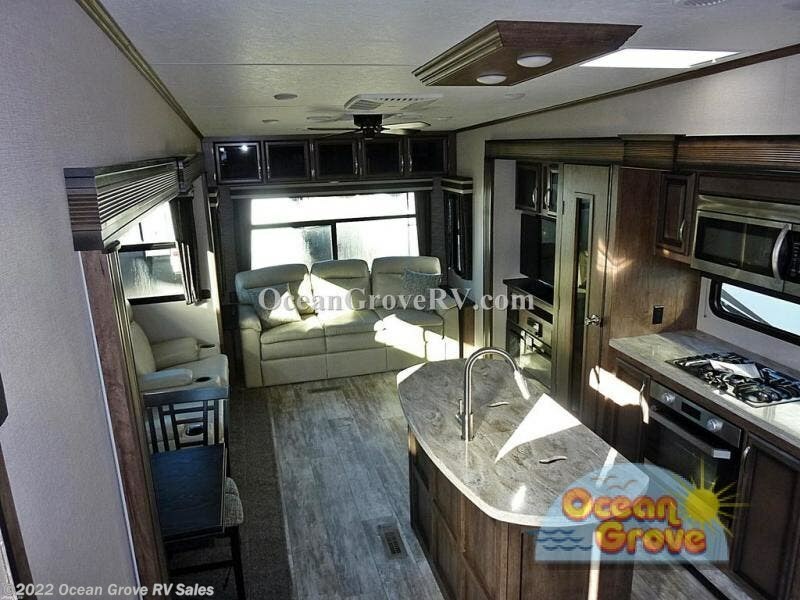 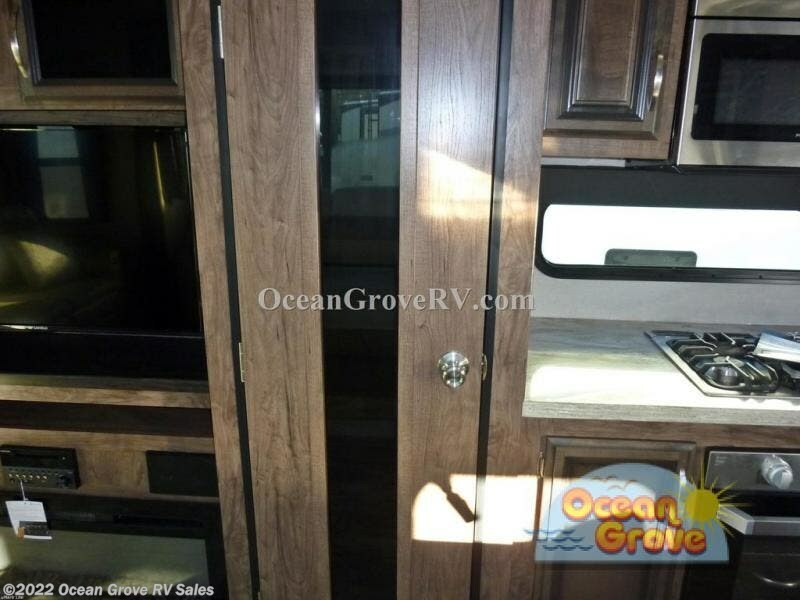 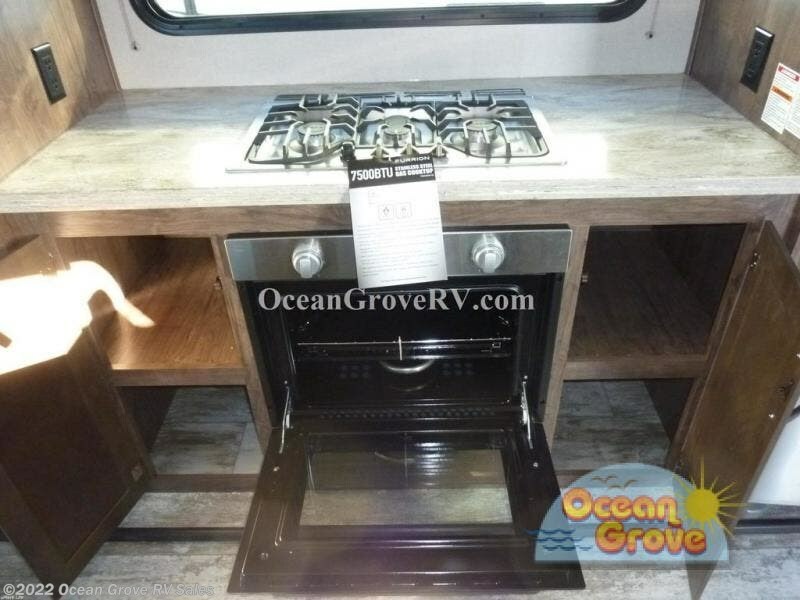 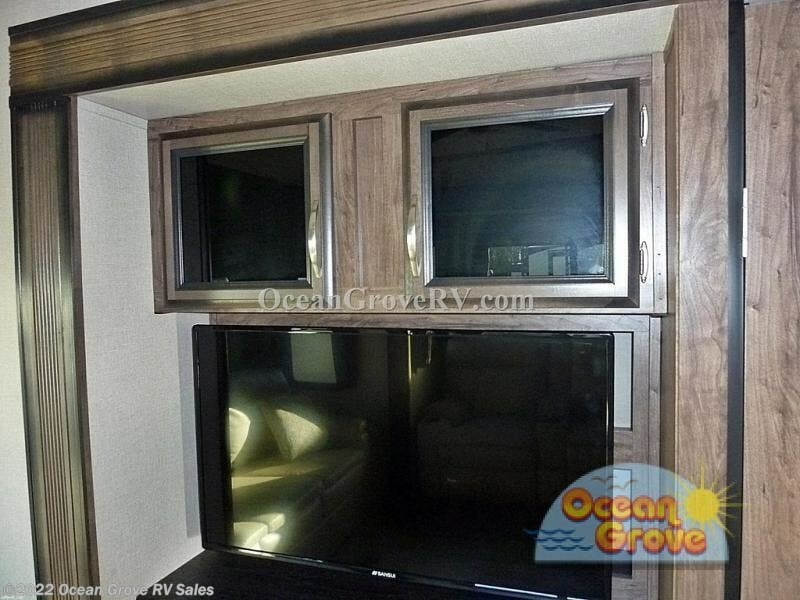 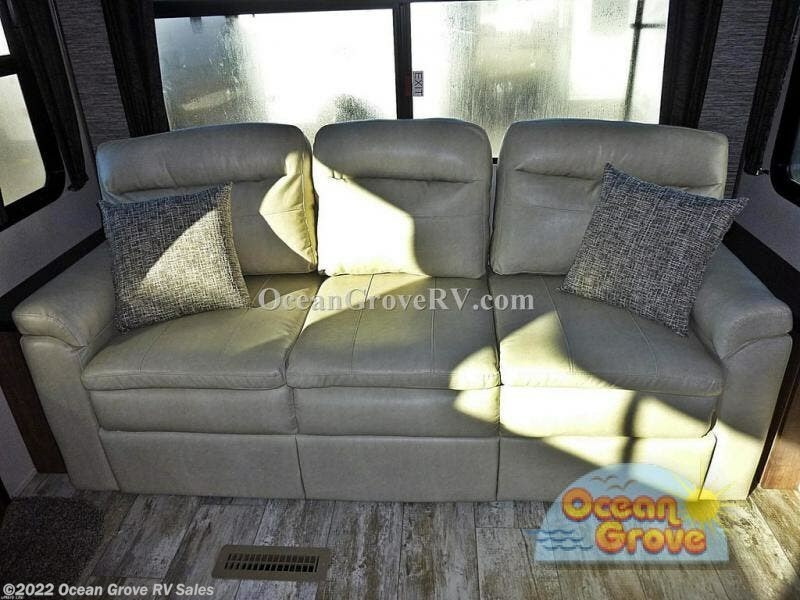 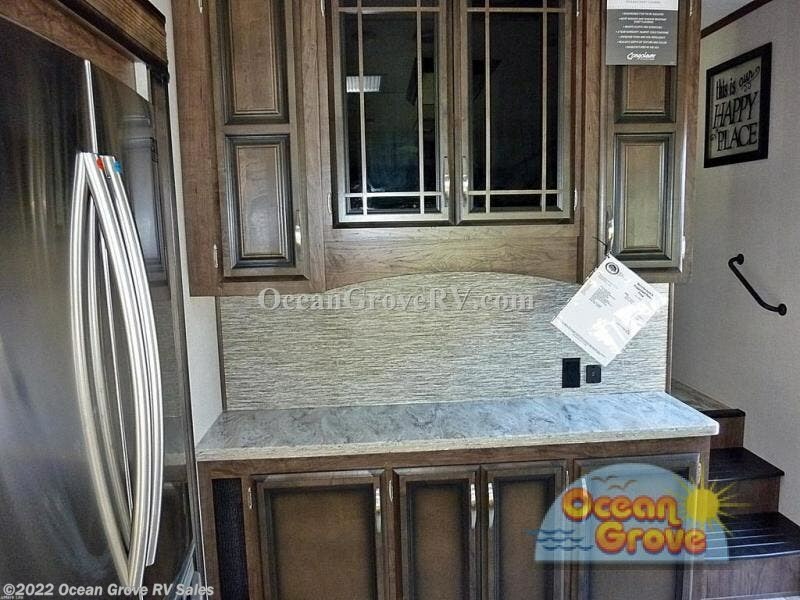 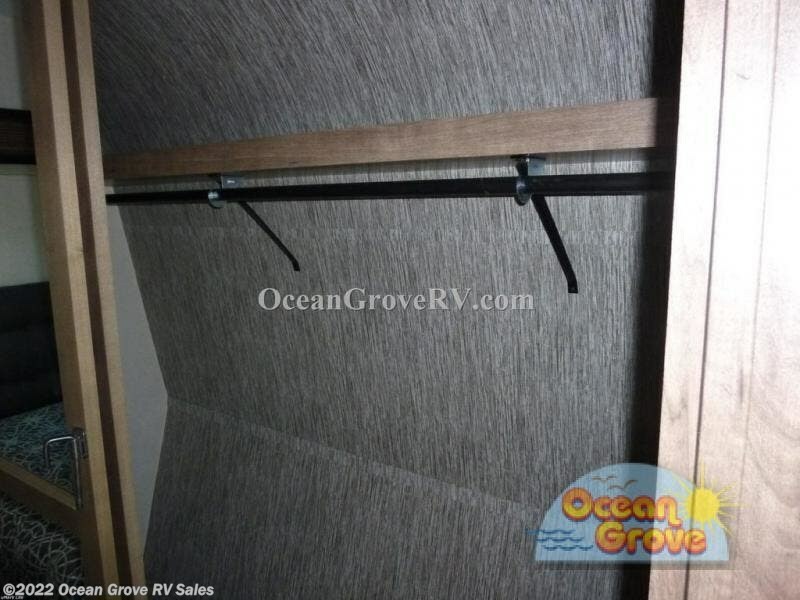 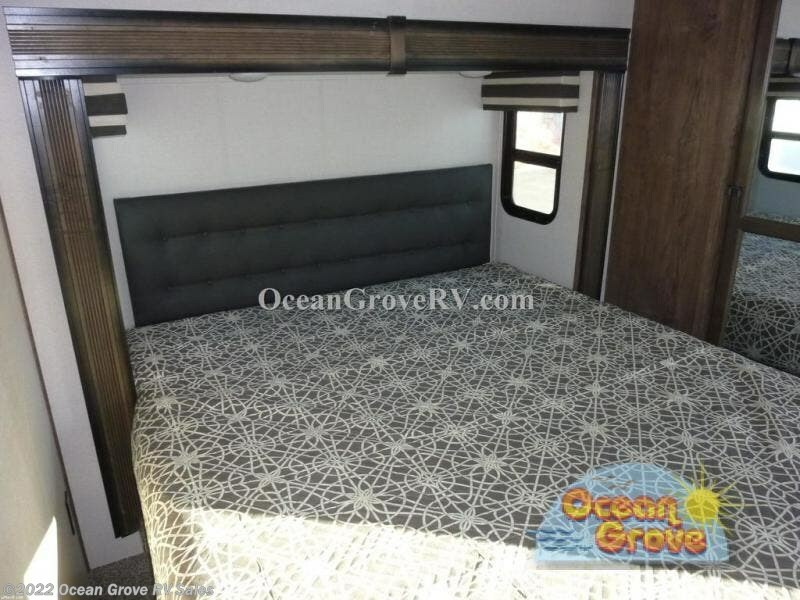 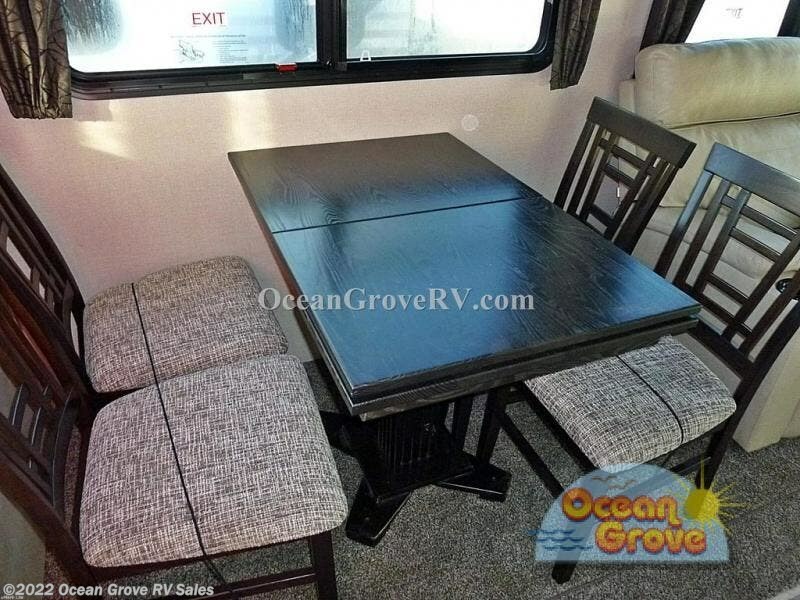 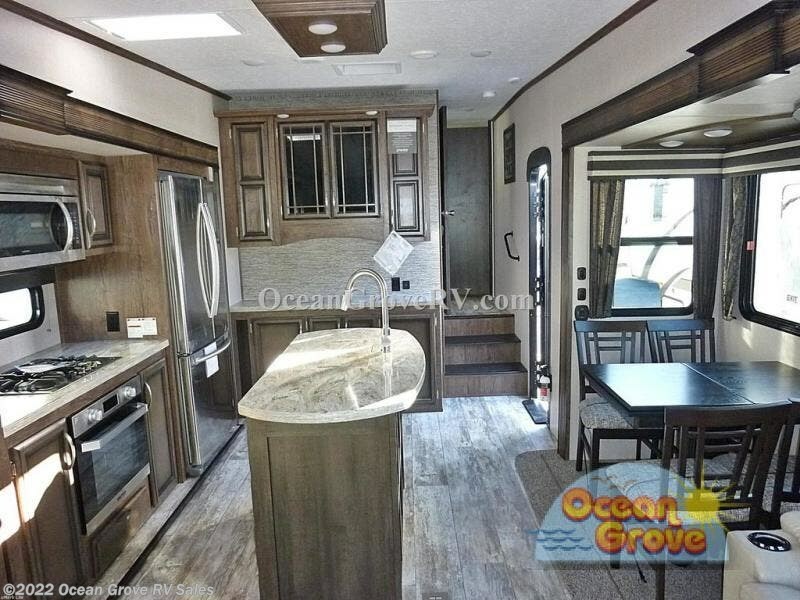 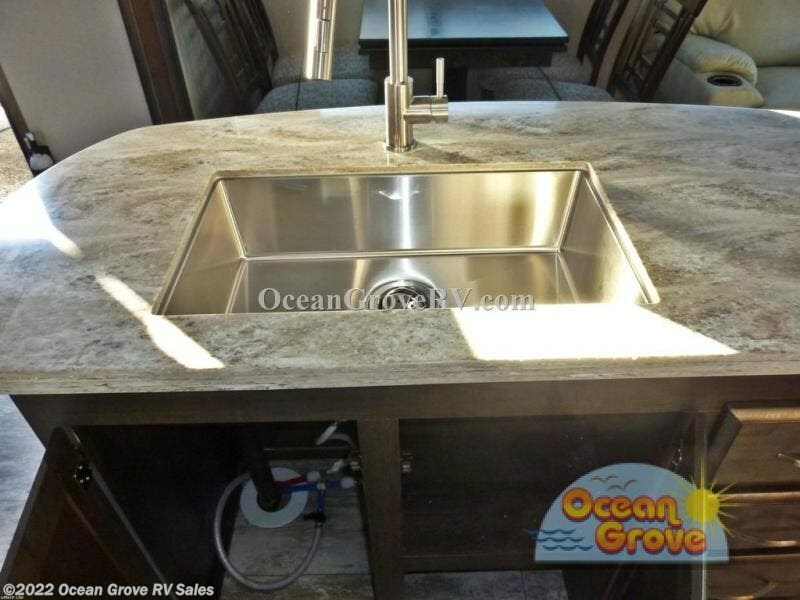 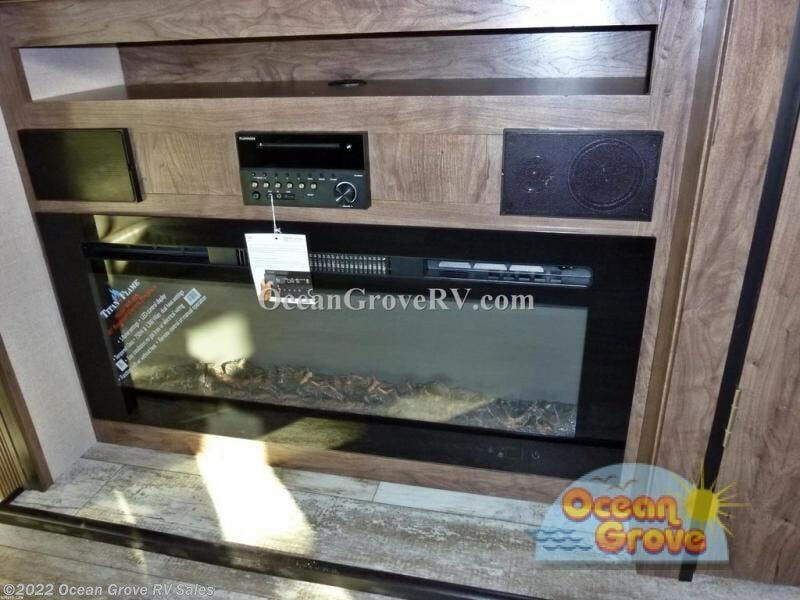 It features a front private bedroom with a 72" x 80" king-size bed, a dresser, a bench seat, and a wardrobe that is even prepped for the optional washer/dryer to be added. 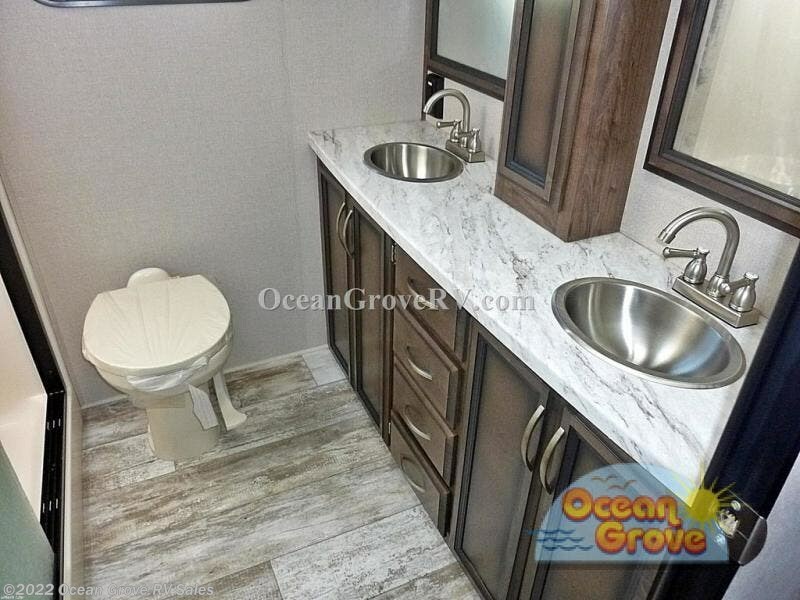 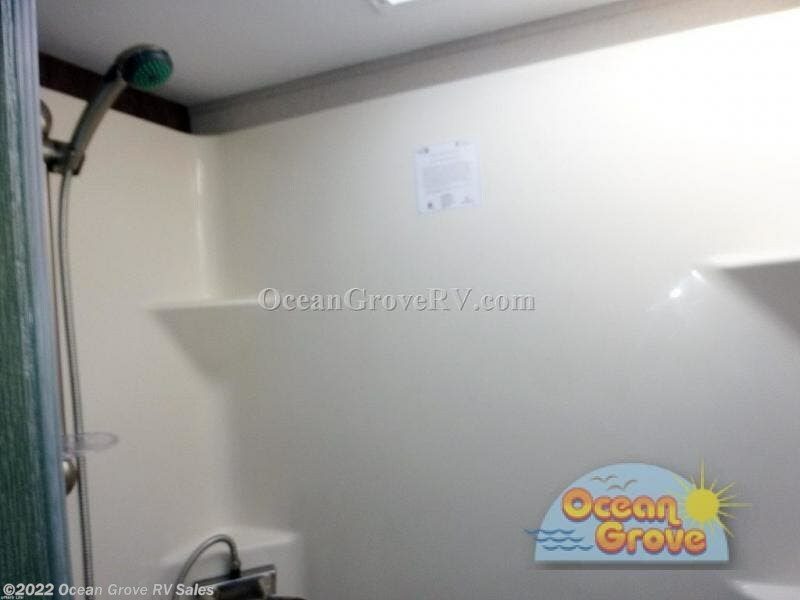 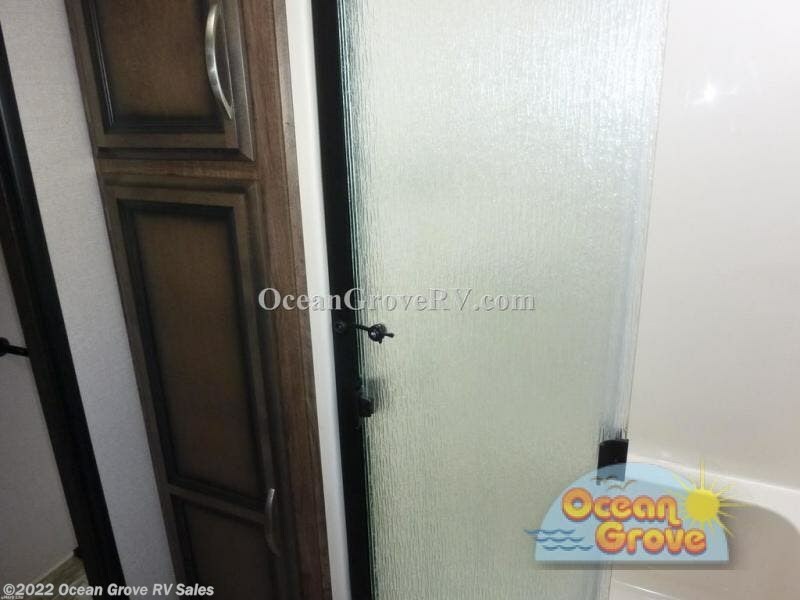 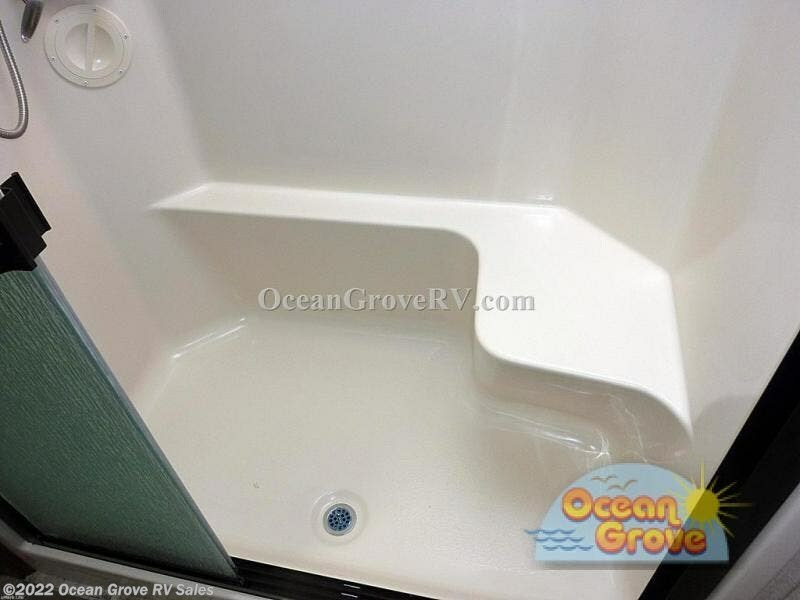 You will enjoy getting ready inside of the bathroom with the double vanity sink, the residential shower with a seat and skylight above, and the linen closet to keep your towels neat and tidy. 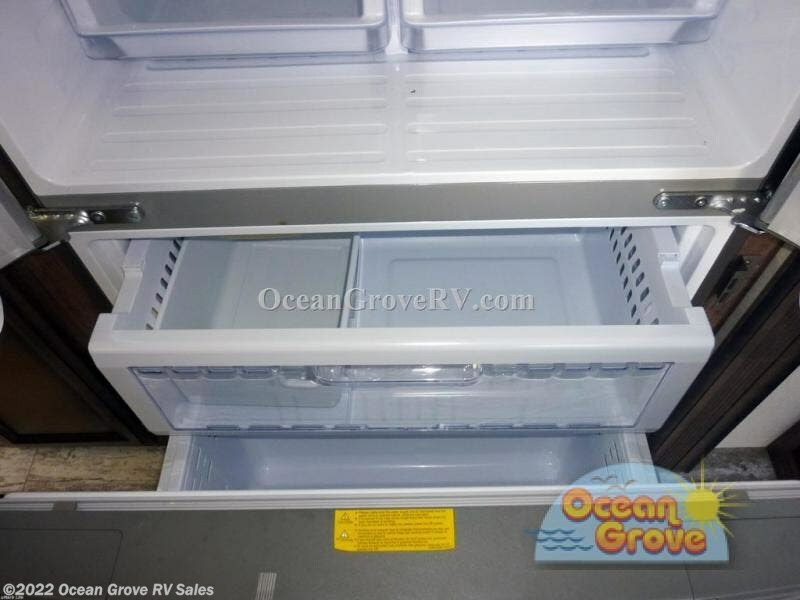 After you have popped a bag of popcorn in the convection microwave and grabbed a beverage from the 12 cu. 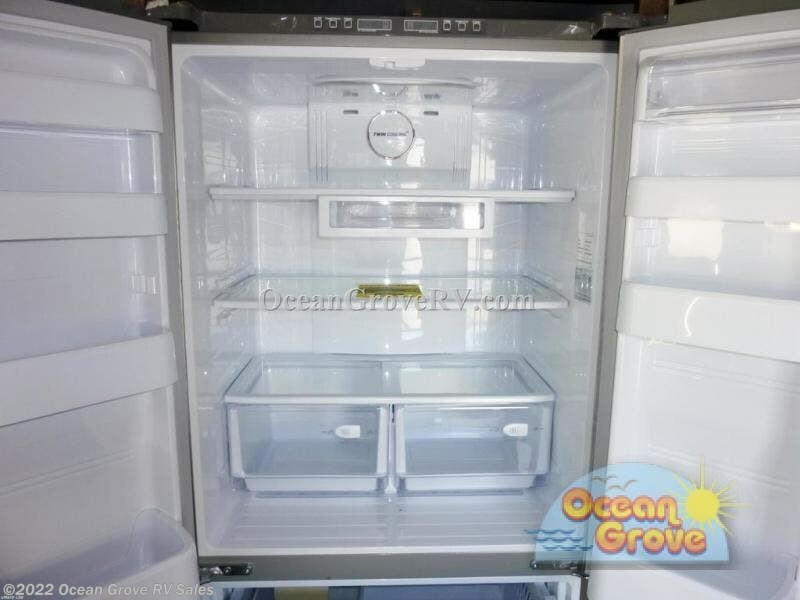 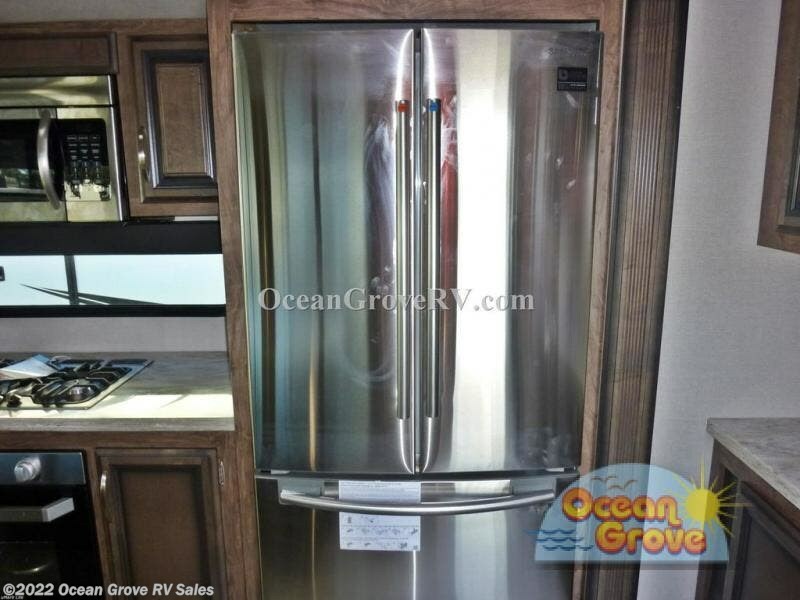 ft. gas/electric refrigerator head to the rear living area and relax on either the hide-a-bed sofa or the theater seating. 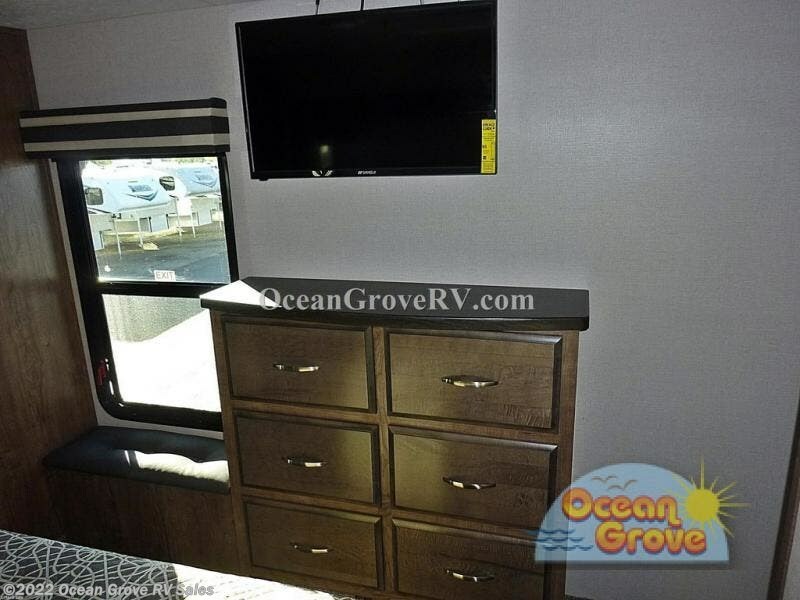 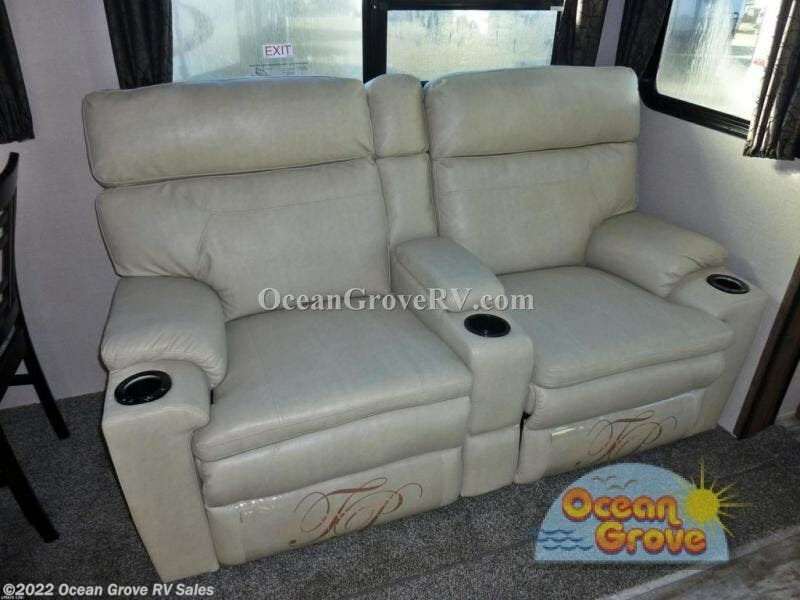 There is also a 40" fireplace and a LED TV for you to experience true comforts! 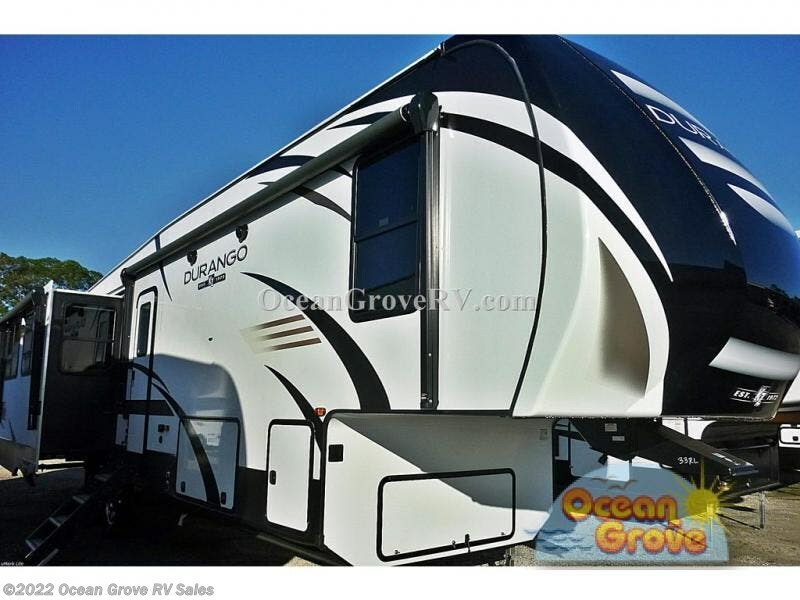 Each Durango full profile luxury fifth wheel by KZ includes Dexter Axles with self adjusting brakes and height adjusting hangers, and Equa-Flex rubberized suspension for a smooth ride, plus a fully heated and enclosed underbelly and an All Weather Insulation package for camping during any season. 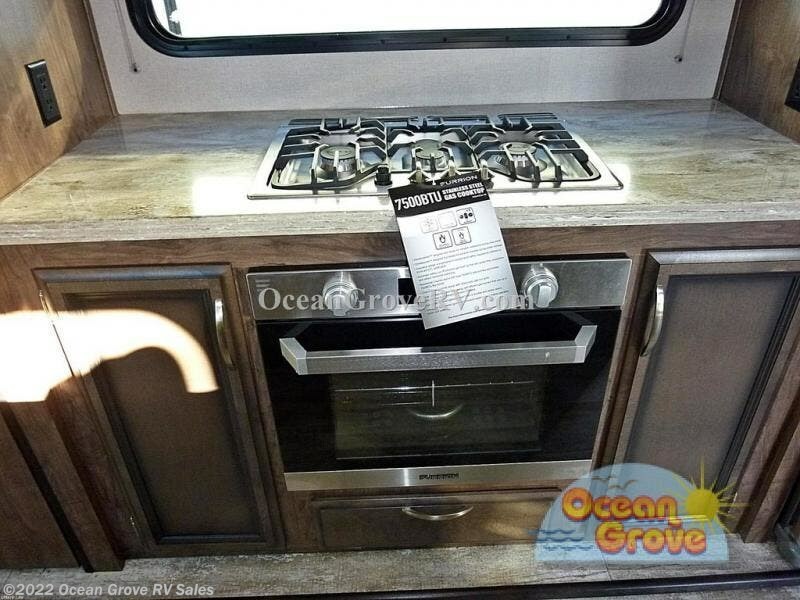 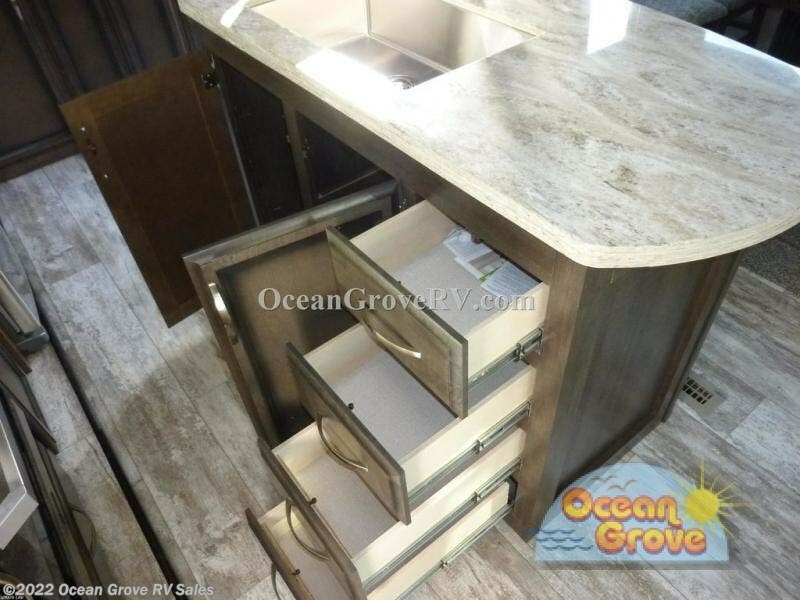 Inside you are sure to enjoy the convenience and style of a residential stainless steel double bowl sink, Baltic Birch drawer boxes, 5" brushed nickel cabinet hardware, and a high-output oven with broiler to name a few features. 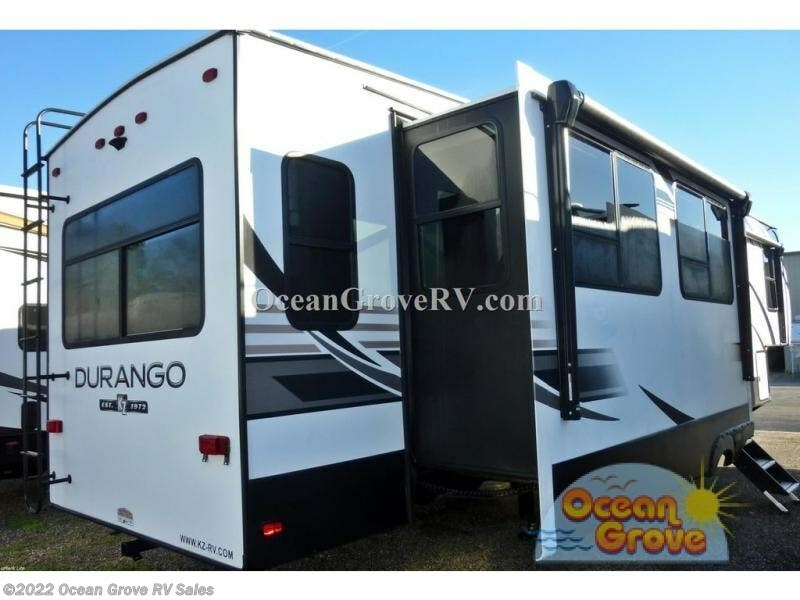 Luxury is calling your name, it's time to hit the road in a Durango today! 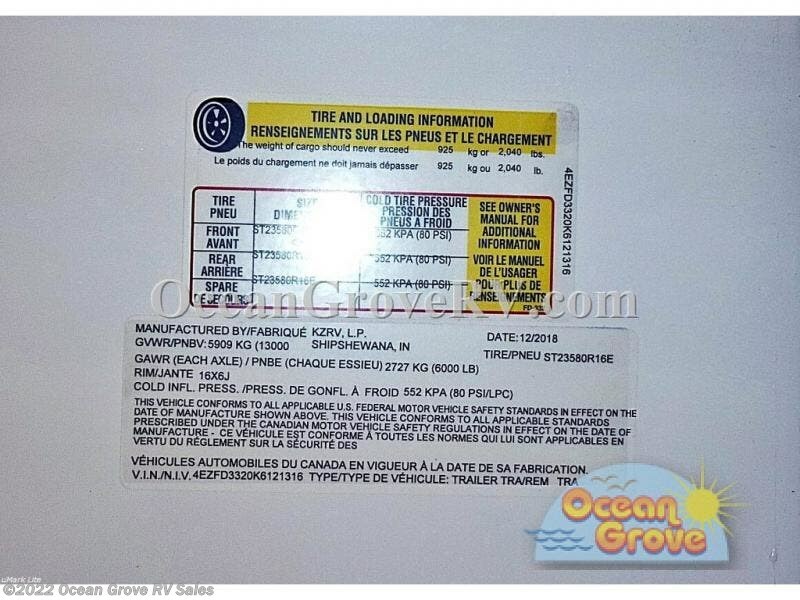 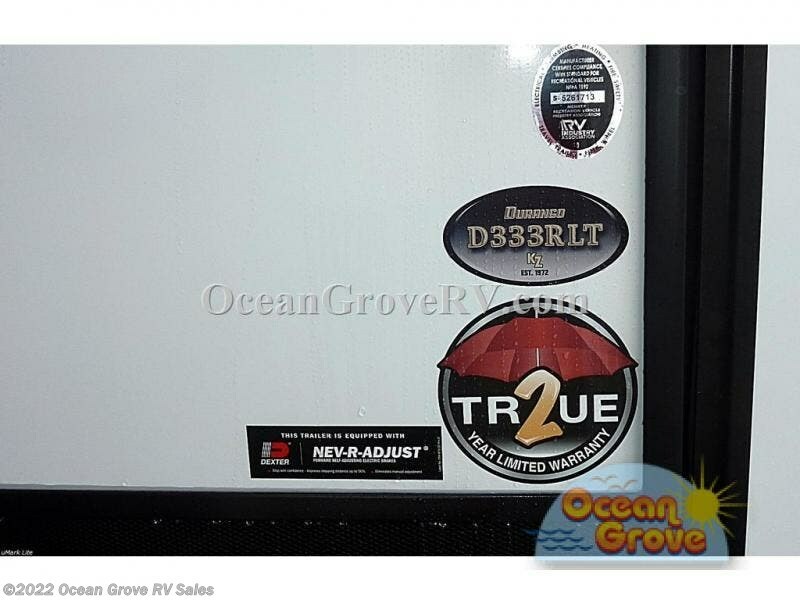 Check out Stock # 18-239 - 2019 K-Z Durango D333RLT on kzrvsource.com!